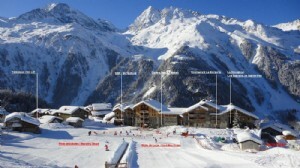 Total of 750 m2 property at below market price. Sales Revenue: 250K to 500K per year. 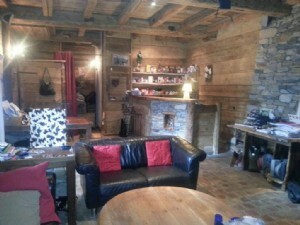 Summer and Ski-in, ski-out property for sale with well running restaurant, and Chambres d'hotes de lux (luxury Guesthouse) with private indoor swimming pool, lift, cinema/gym, sauna, gym. 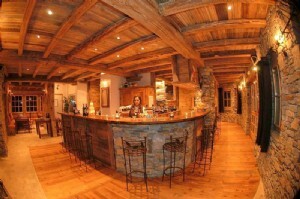 Can be up to 7 spacious guest-bedrooms ((450 m2 for 7 bedrooms, including private pool) with separate private spacious dining area with private bar (80 m2) for the guests of the guesthouse and large sundeck with outdoor spa for unforgettable moments whilst enjoying the great mountain-views. 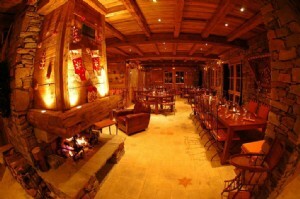 The dining/bar area, as part of the guesthouse, has a second level of 150m2 (with direct access on the ski slopes) including a public bar- restaurant (80 seats) on ski level with open log fire. All decorated in local chalet-style and all equipment already checked for next season-opening. This unique place of 750m2 (!) 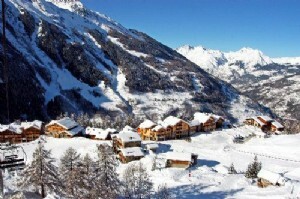 in total is situated in the middle of the best ski-areas of the French Alps, at the bottom of the ski slopes. 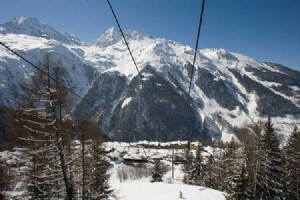 50 meters away from the chairlift, 30 meters away from facilities as ski-hire, ski school or trails for mountain bike or walks. 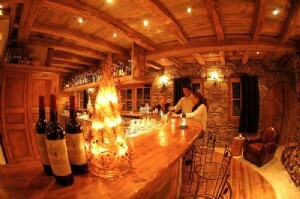 There's so much more to tell about this unique place, restaurant-business is already up and running, the Chambres d'hotes part is a starting business. 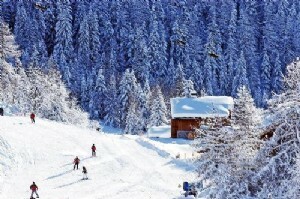 Your new lifestyle can start the coming winter season. 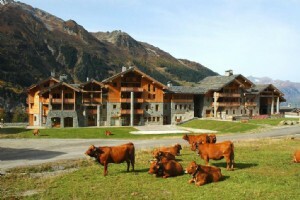 invest in a great lifestyle, fresh air in the mountains...now! This property will be sold with 2 separate apartments for staff, included in sale. 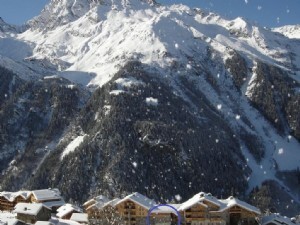 The property has been built in typical chalet style in 2005/2006 at the highest standards, following the local architecture. 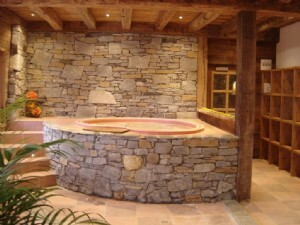 Traditional, materials as local stones, old woodwork, roof with slates have been used. 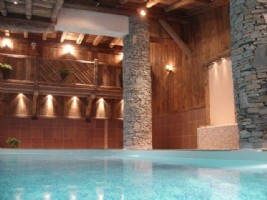 This property is selected by many visitors as (one of the) most beautiful chalet of the resort. The property will be sold completely decorated and fully equipped kitchen, ready to start.